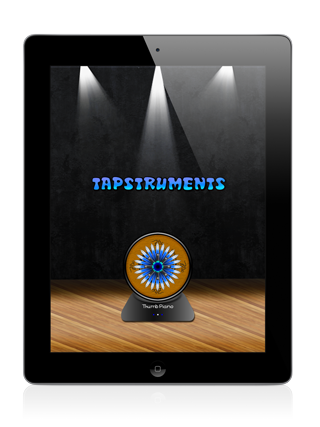 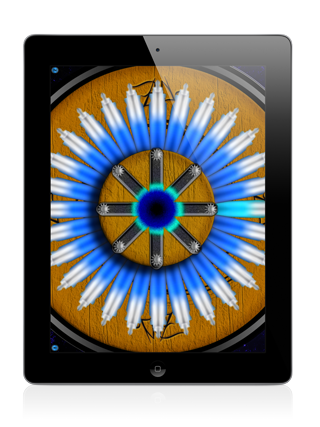 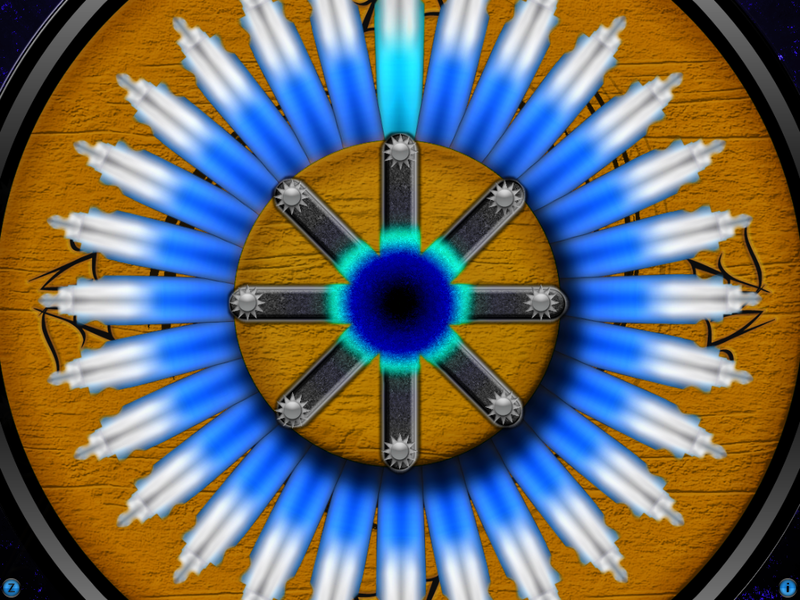 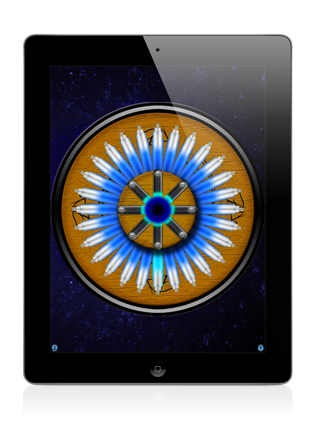 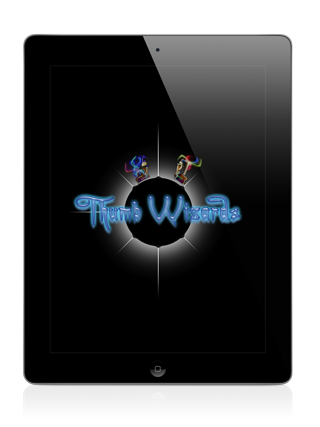 Tapstruments ~ Musical Instruments for iPad is a new breed of instruments designed specifically for the large screen. 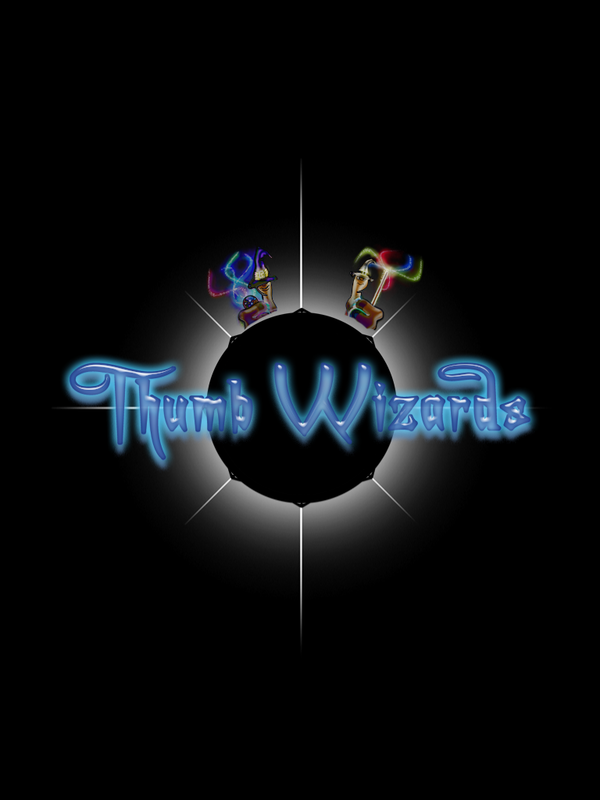 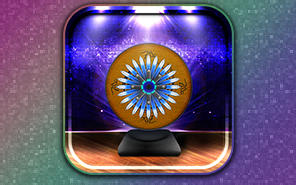 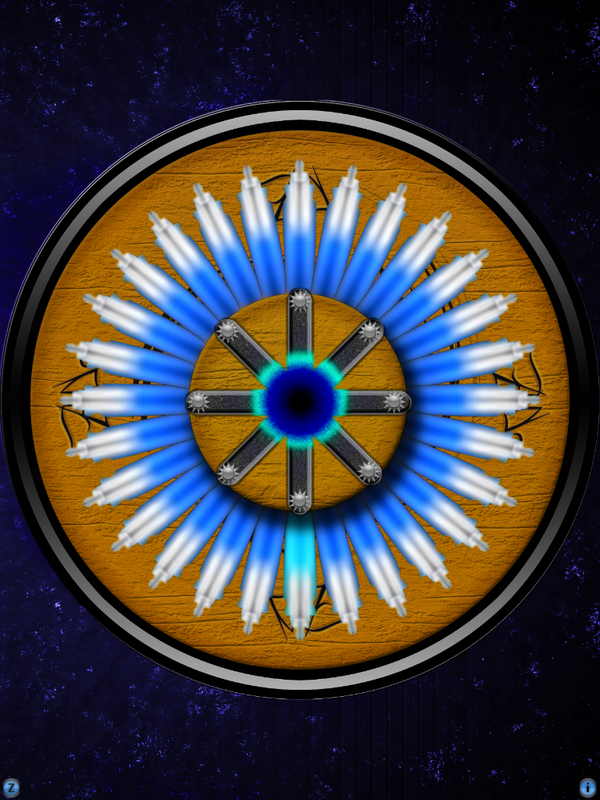 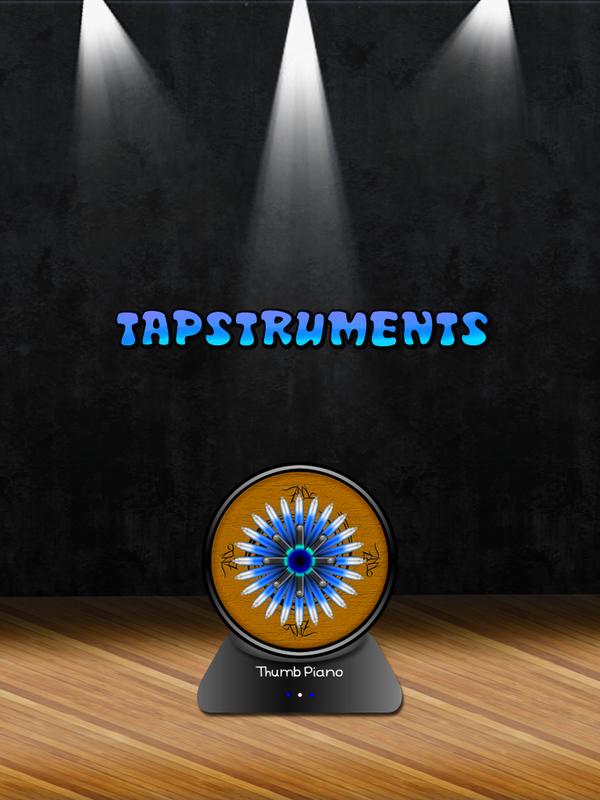 Each tapstrument brings you an audibly rich set of sounds to explore and is addicting to play. 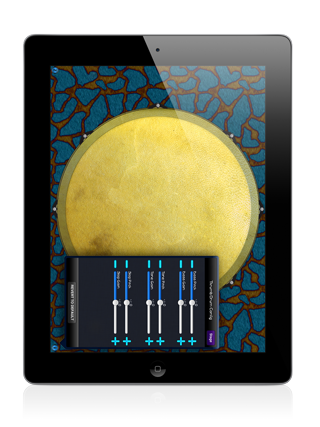 Whether it is a twist of a classic instrument, or a musical apparatus that our labs have constructed; each tapstrument is unique. 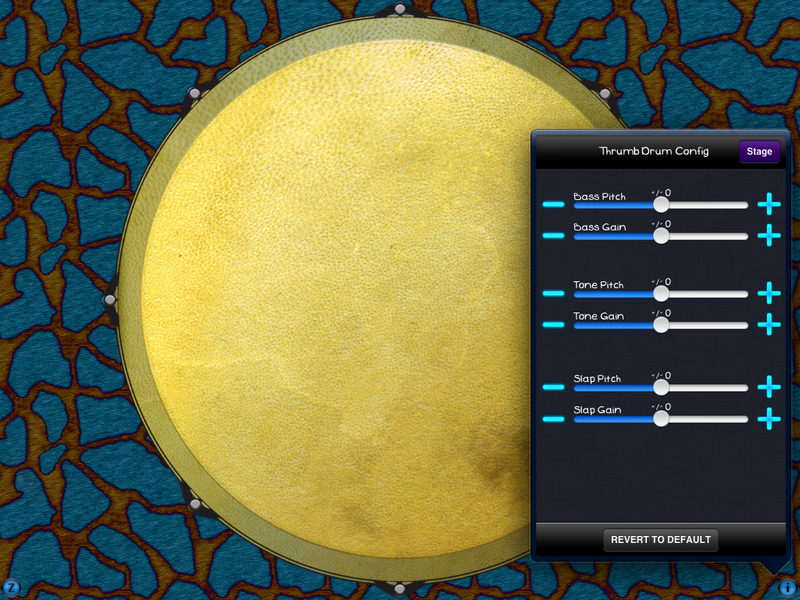 Every update provides you a new tapstrument to explore.